New SAT Scores from the March 2016 Test Are Available! New SAT Scores are in for the March 2016 Test! Guess what?! SAT score reports from the March 2016 test are now available! These are the first round of scores from the brand new SAT, so you should feel especially special! …Magoosh is here to help! 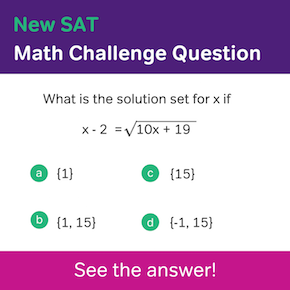 A big exam like the SAT can be intimidating, especially since this is the first time anyone has taken the new SAT. There’s been a few scoring changes on the new SAT, but the actual score numbers remain the same. Looking at your scores can sometimes make you even more anxious than the actual test. But, there’s no need to worry! 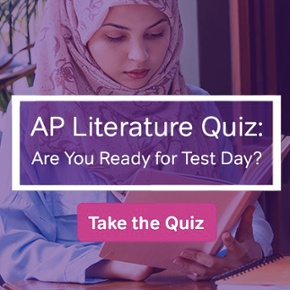 Magoosh can help you figure out what your scores mean, whether you should retake the test, and how to improve your scores. 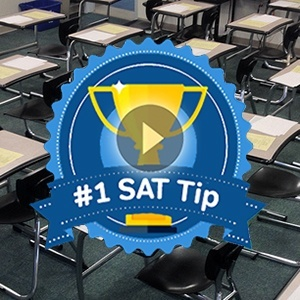 If you decide to retake the SAT, you can count on Magoosh to guide you through the process. In addition to our great blogs full of study tips and SAT secrets, you can also join Magoosh as a premium student. Premium students can get online test prep with a 150-point score guarantee! 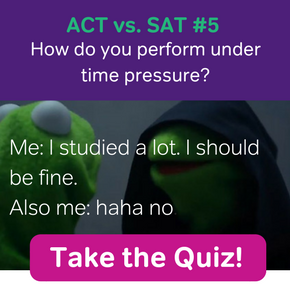 We love helping you ace the SAT! Which SAT Should You Take? Do Colleges See All SAT Scores?